The Dieter Family: Seven Years! 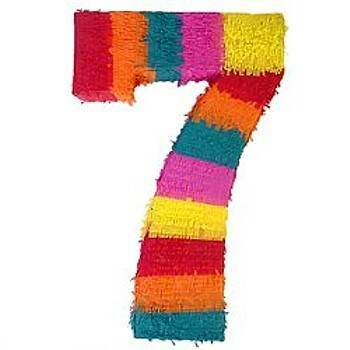 Today it has been seven years since we started the Dieter Family blog! It's hard to believe that it has already been that long. It's amazing to look back and see it all together. I never realized that blogging would capture all those moments big and small. That I would be able look back and be shocked by all the things that happened. I guess it's like digital scrap-booking though it wasn't how I planned it. I can't wait to see what happens over the next seven years, so many changes to come with jobs and schools and trips to go on. I think this deserves a chocolate cake.